And we have an 18 year old!! 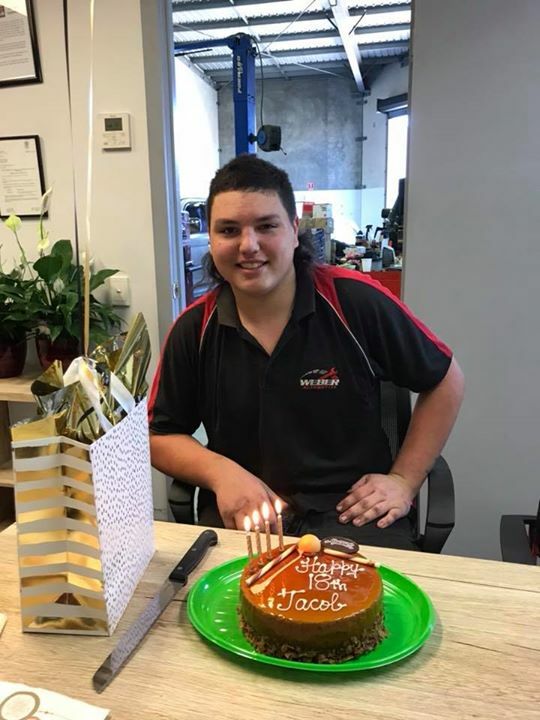 Happy Birthday Jacob!! Wishing you a very Happy Birthday.